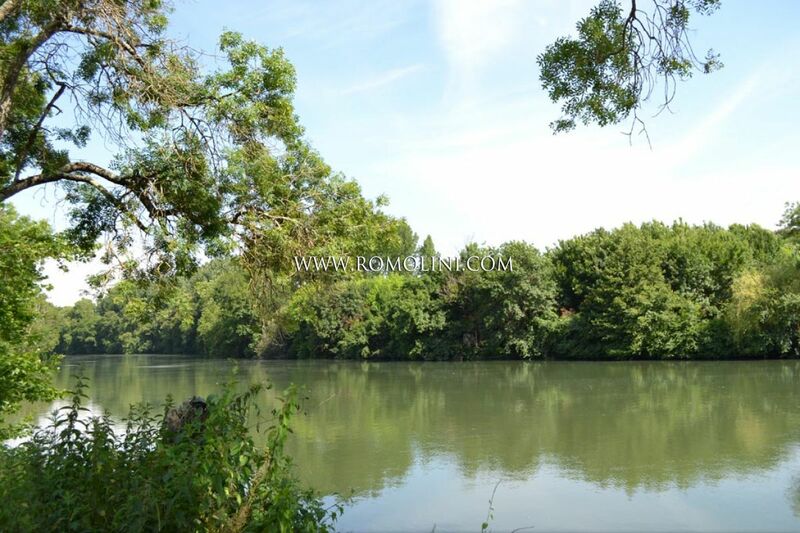 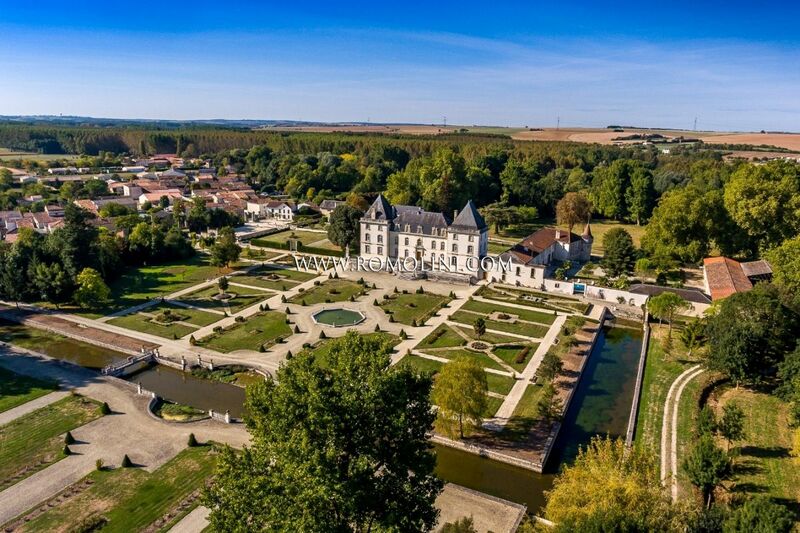 The Charente takes its name from the homonym river that flows in the region of New Aquitaine. 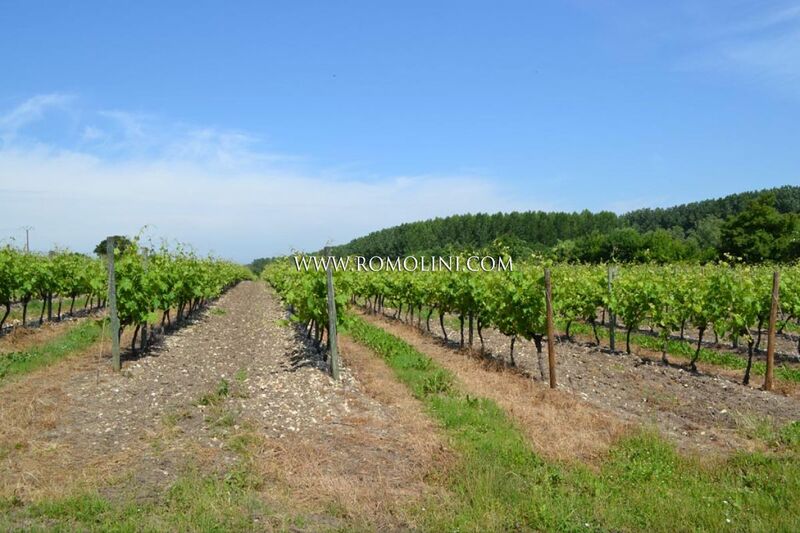 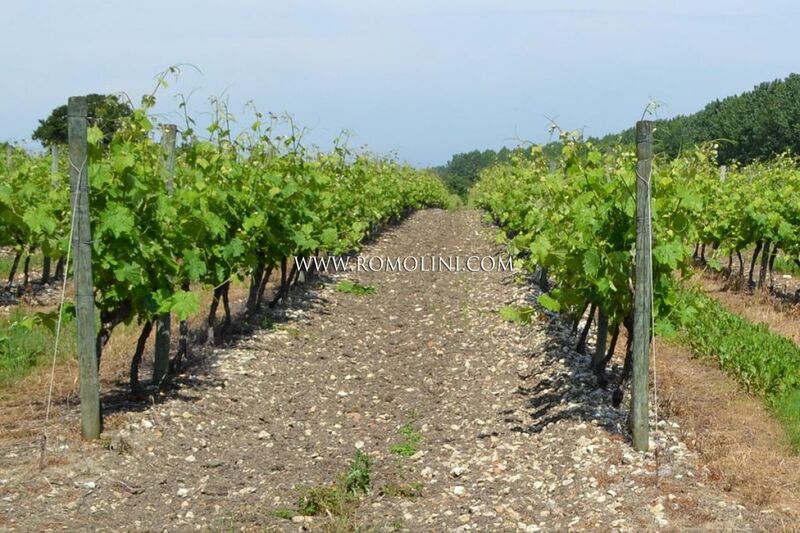 The territory is mainly made up of hilly chains and mountainous lowlands, among which are several waterways that grant the terrain excellent fertility, ideal for cattle breeding and viticulture. 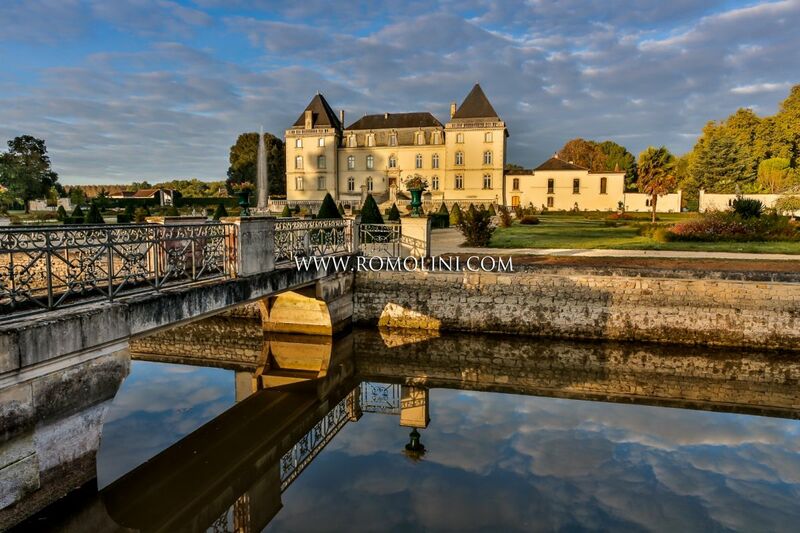 Among the most renowned and interesting centers, it is worth mentioning Angoulême, Cognac, La Rochefoucauld and Confolens. 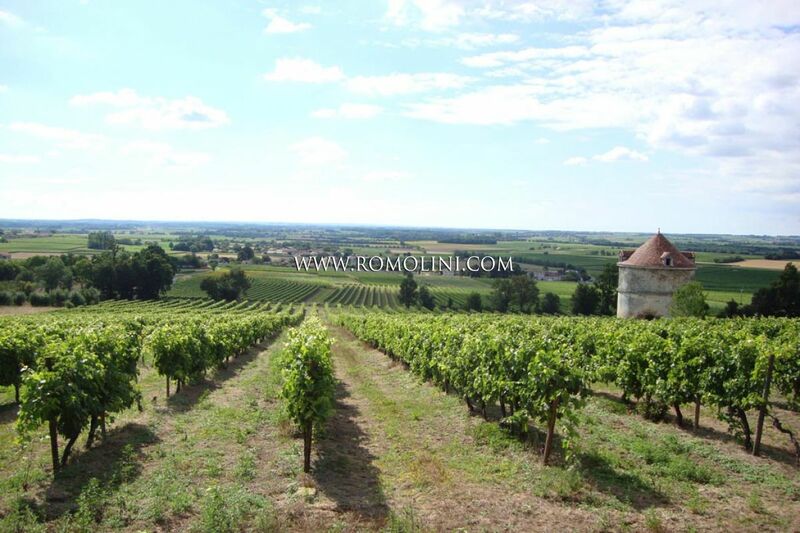 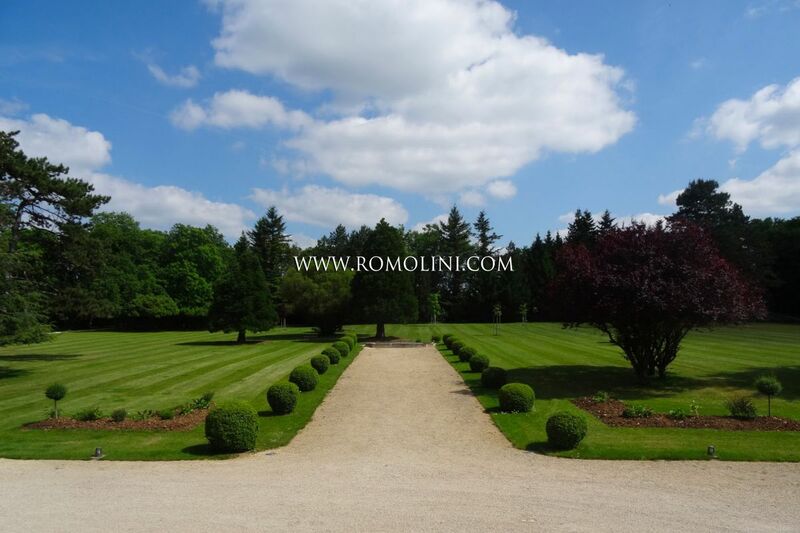 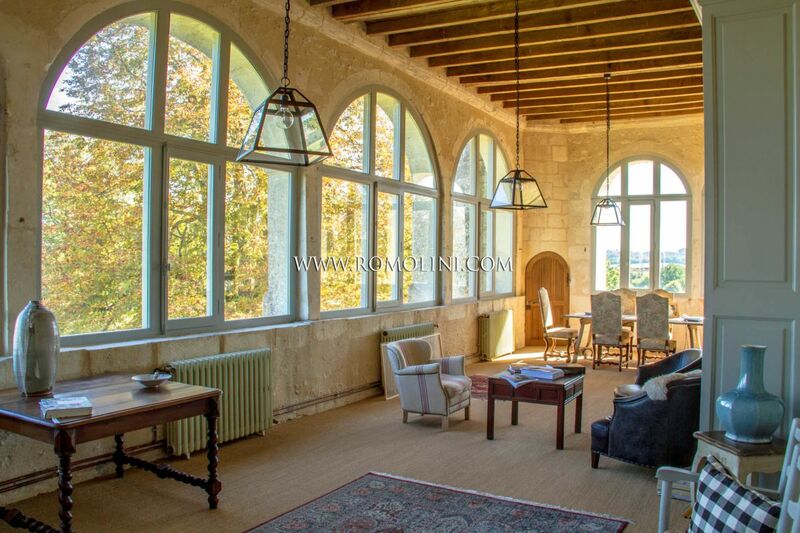 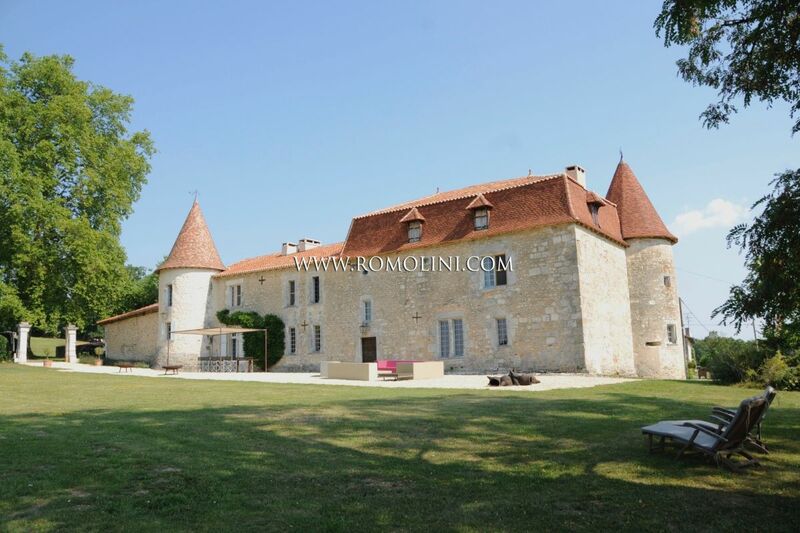 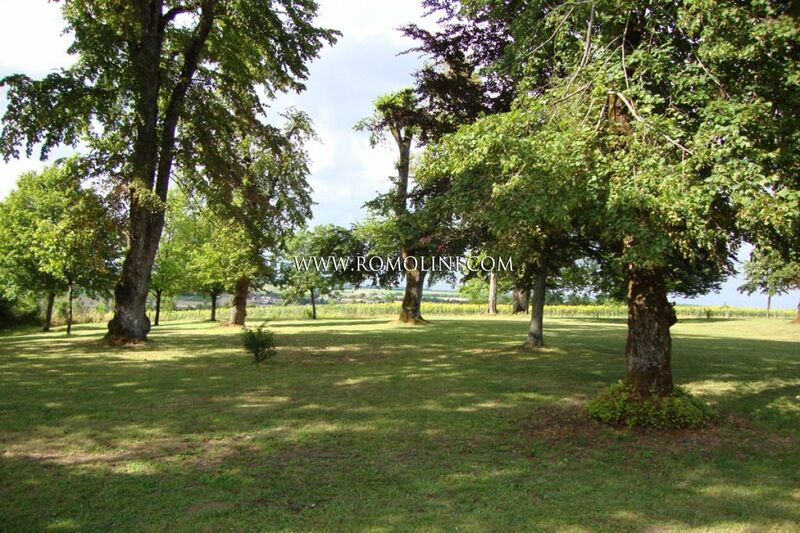 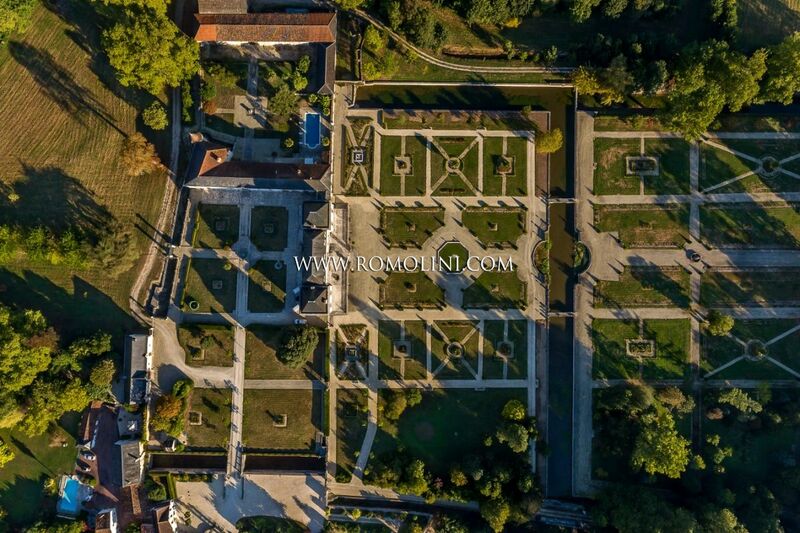 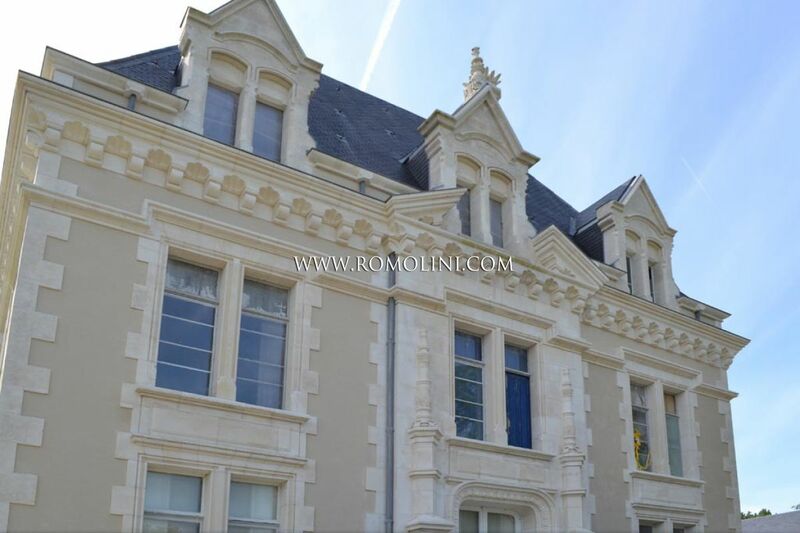 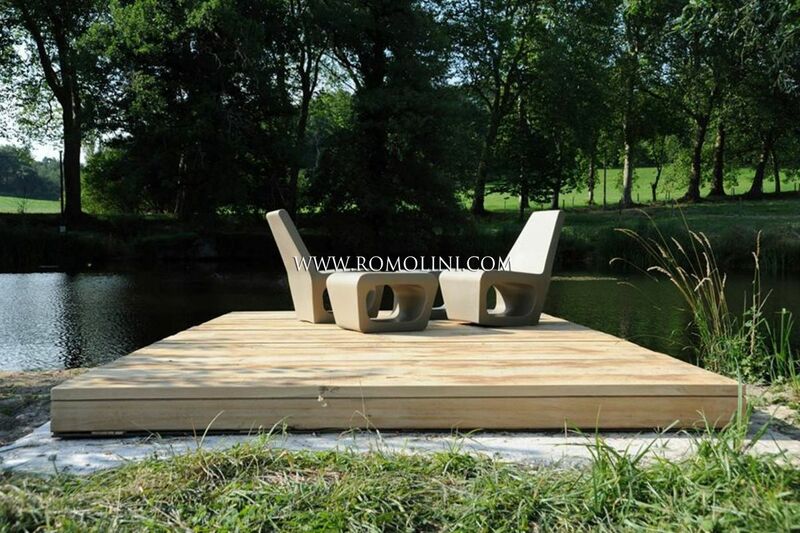 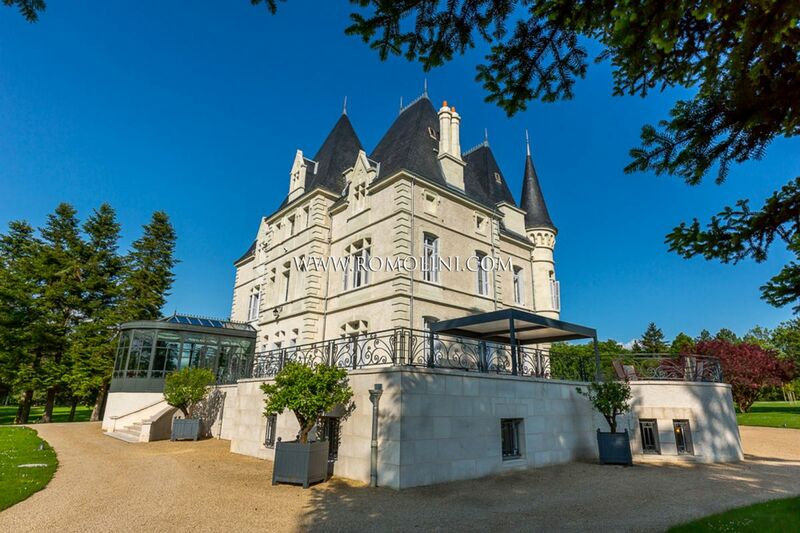 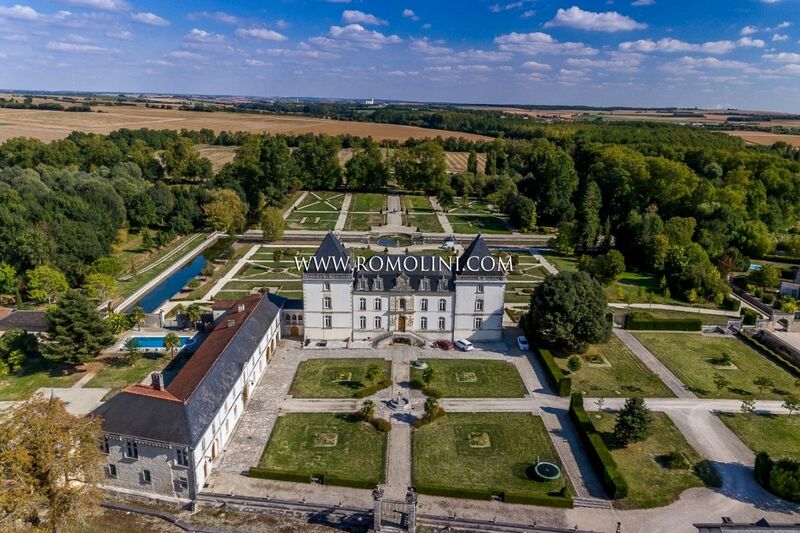 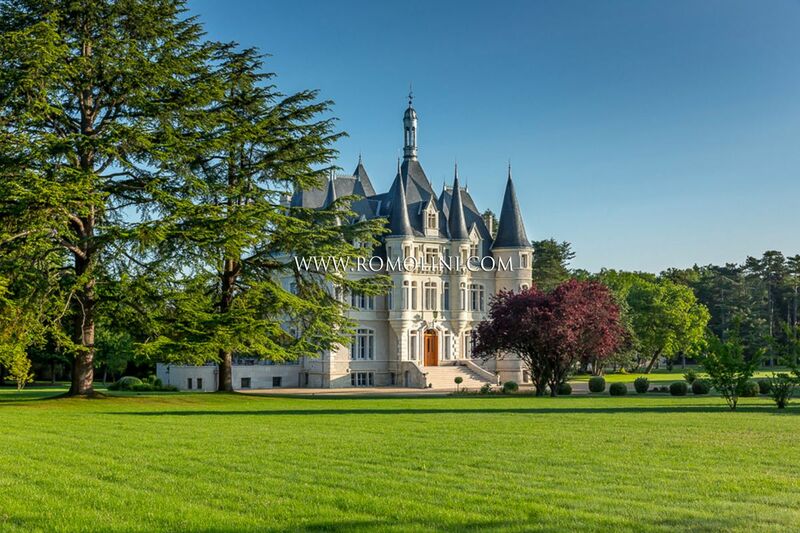 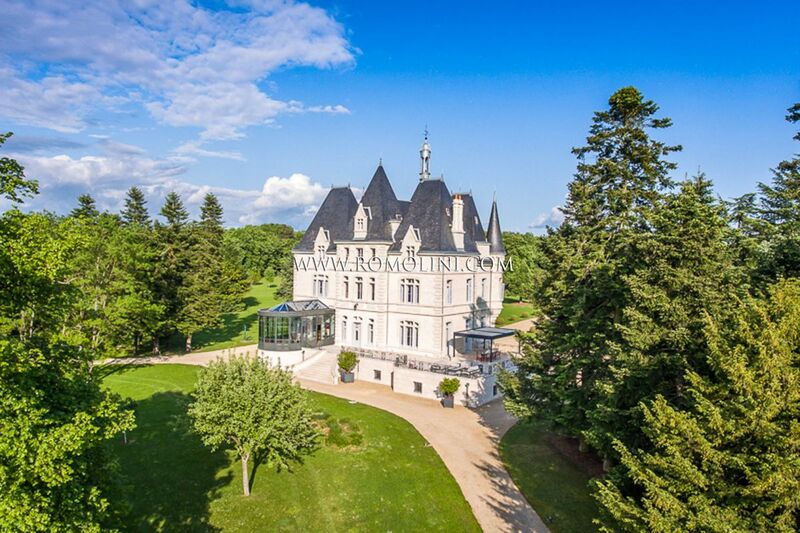 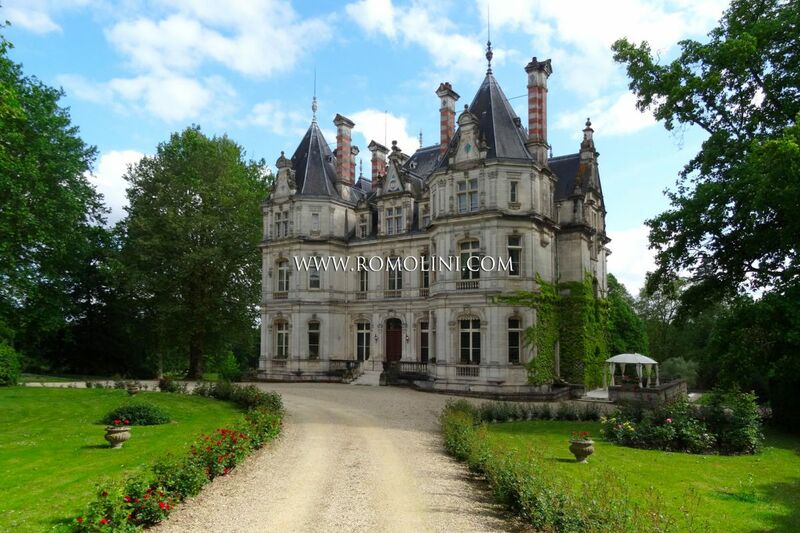 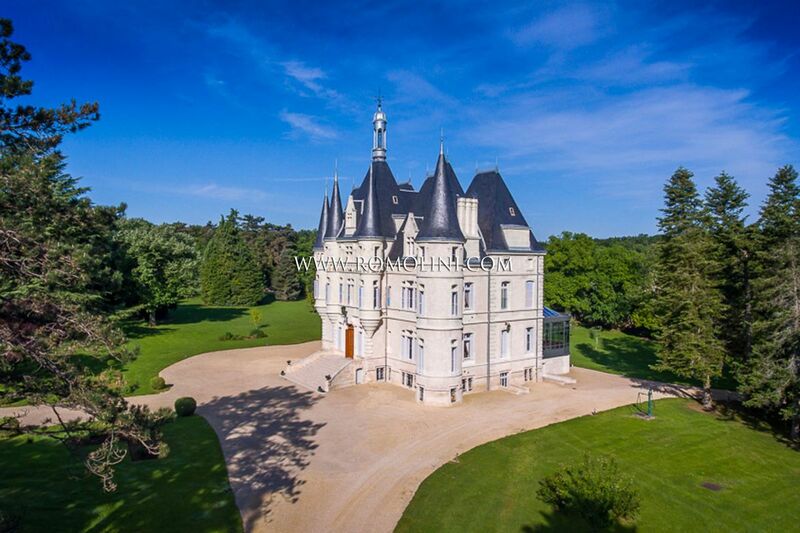 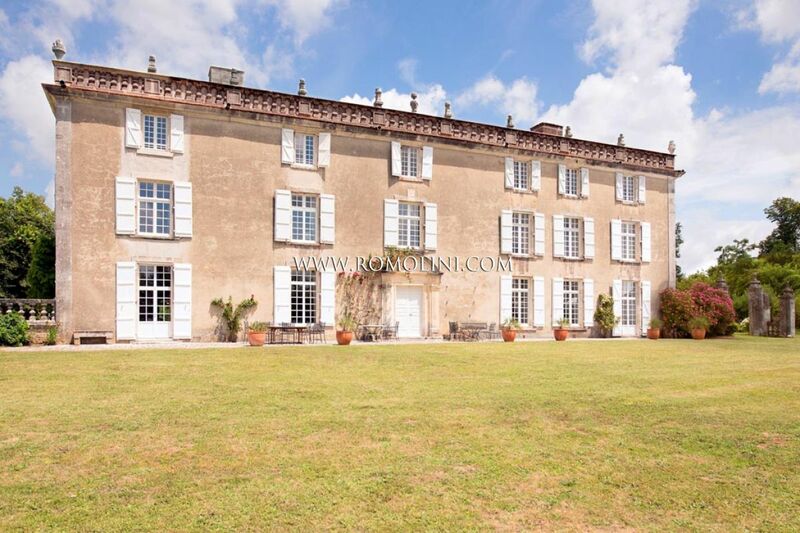 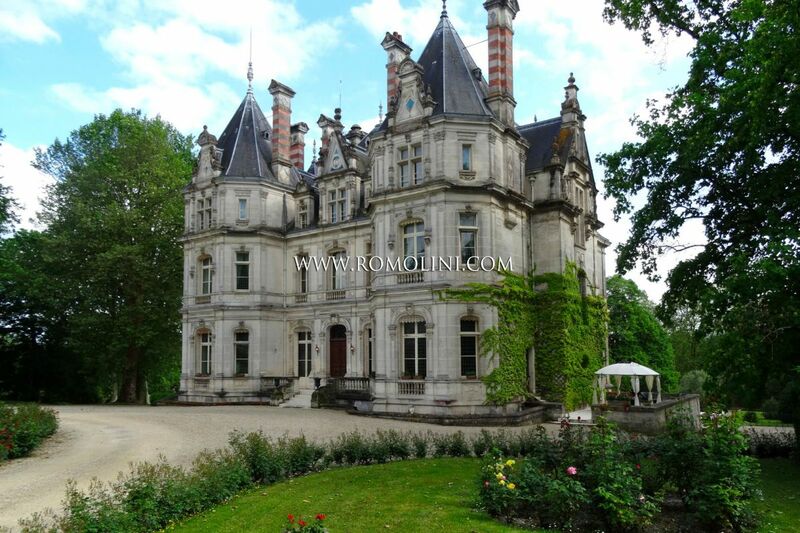 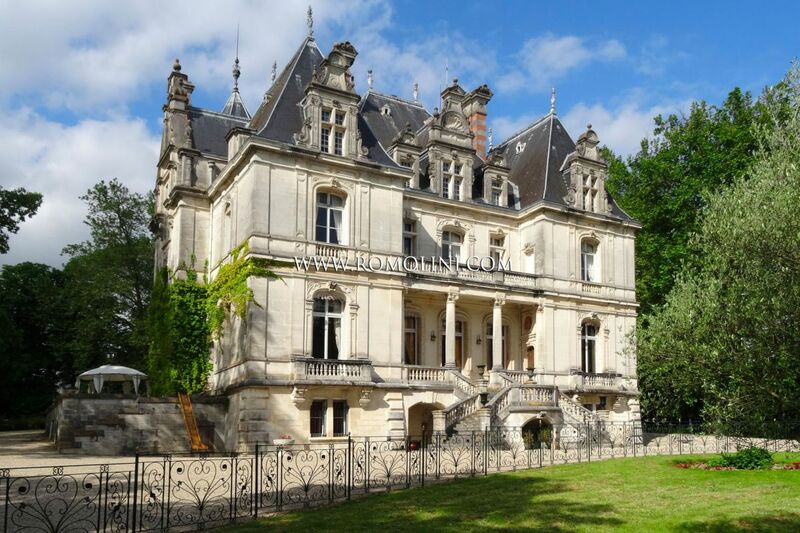 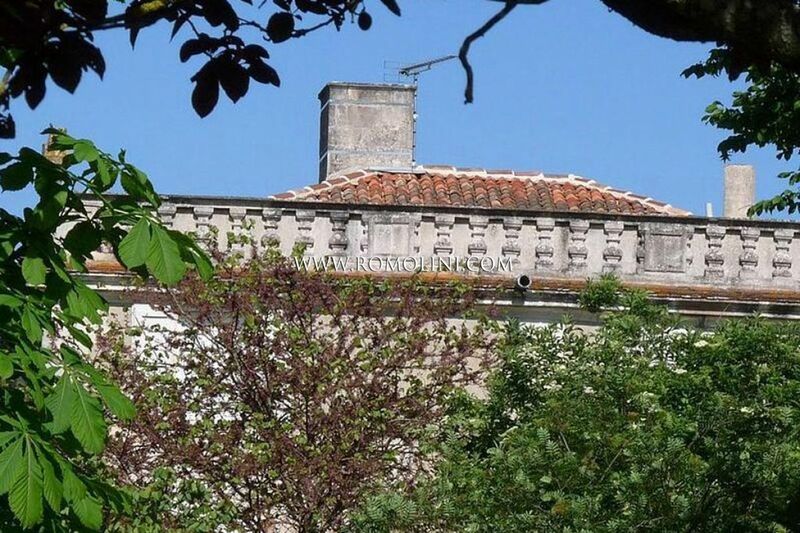 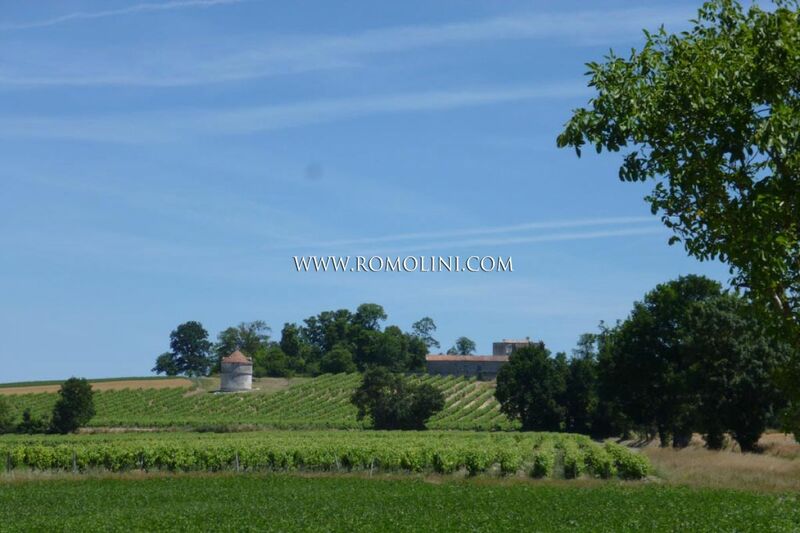 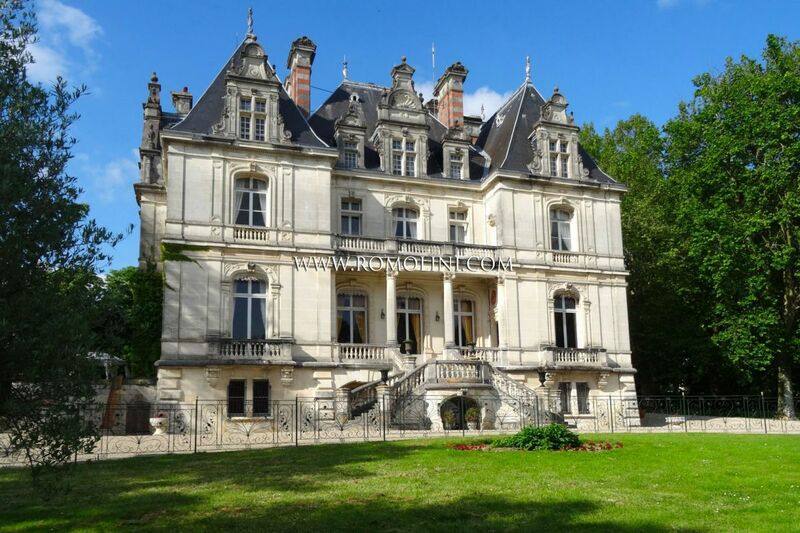 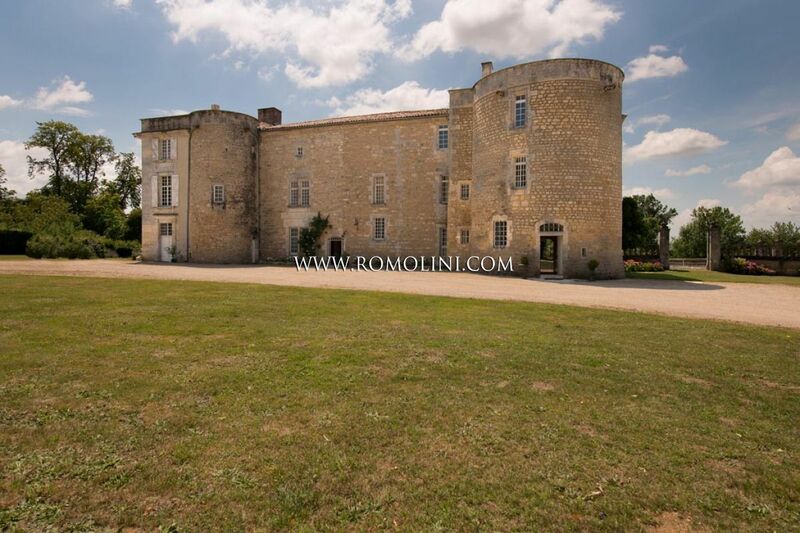 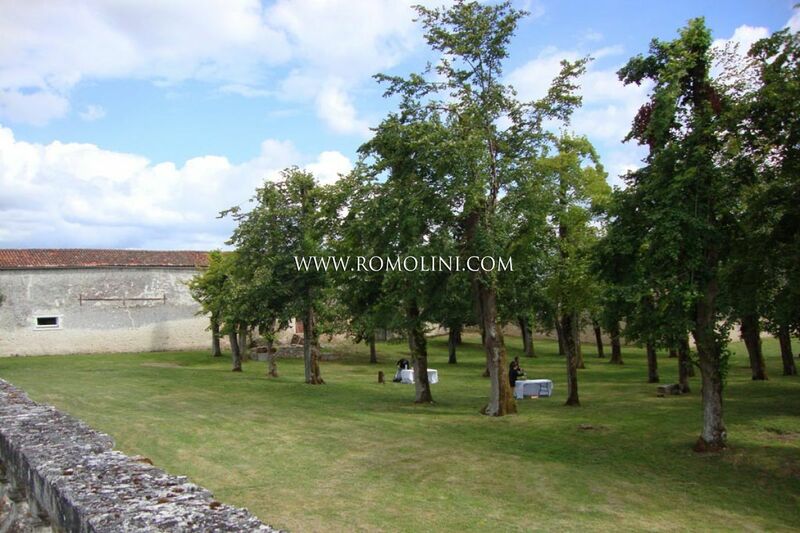 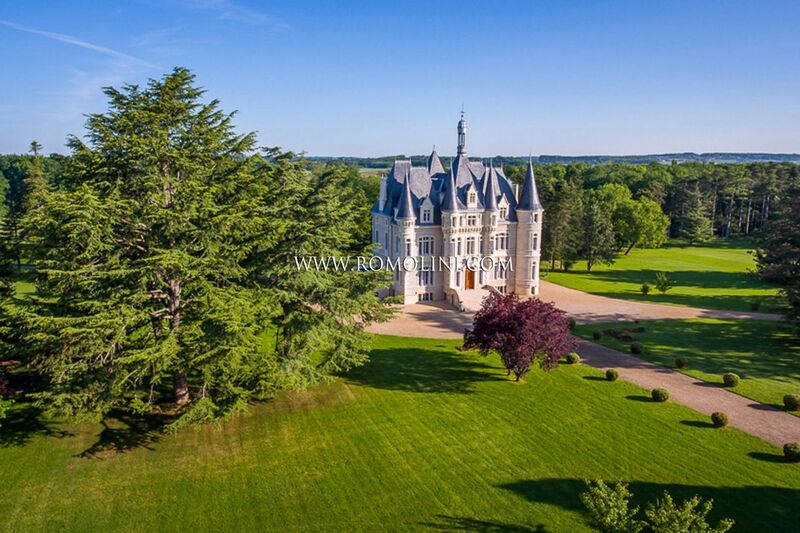 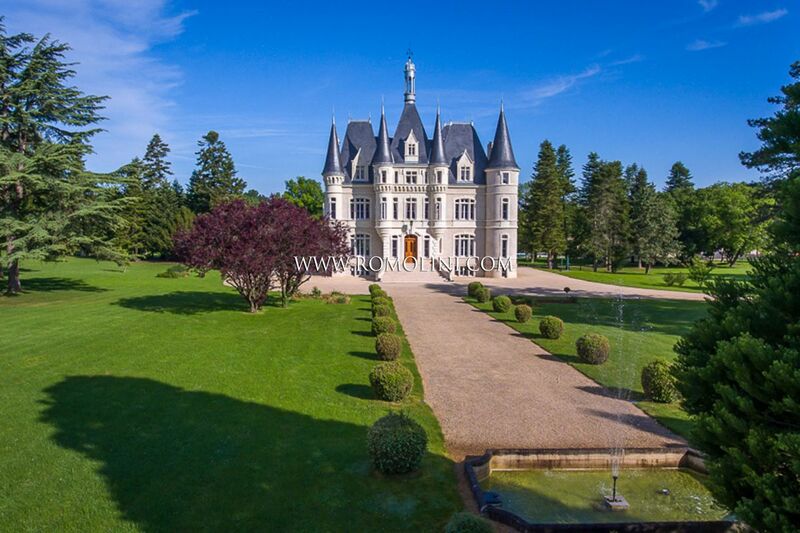 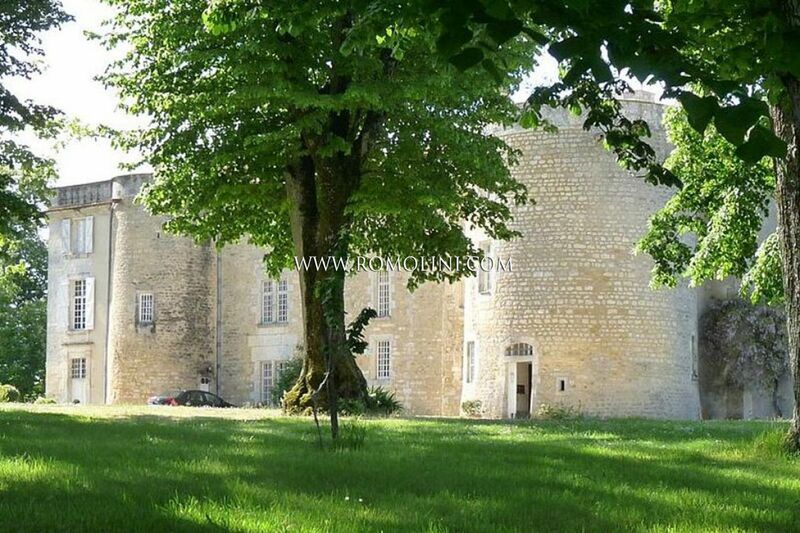 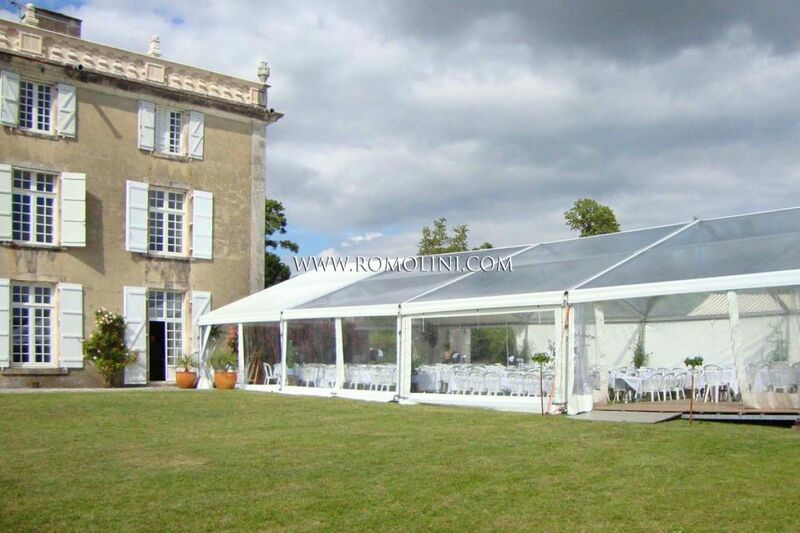 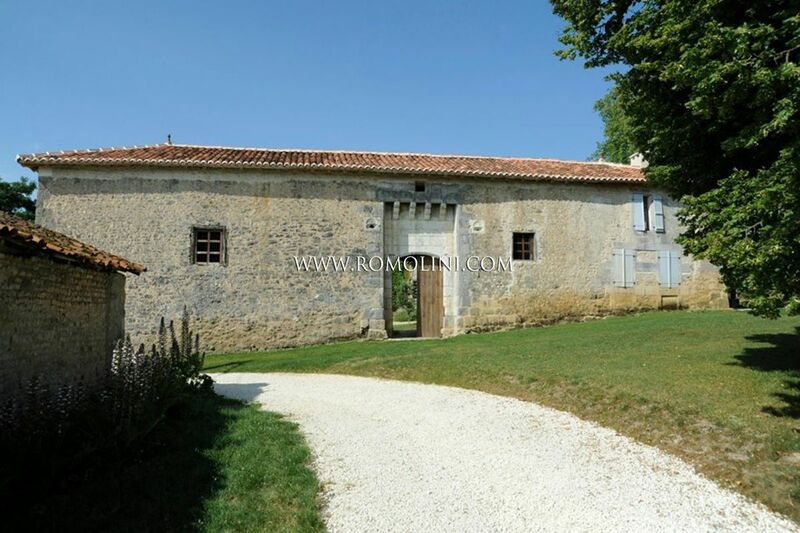 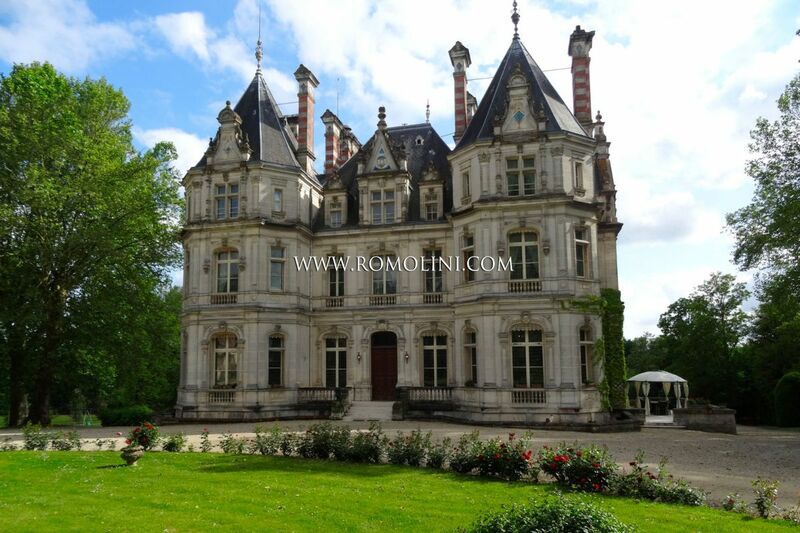 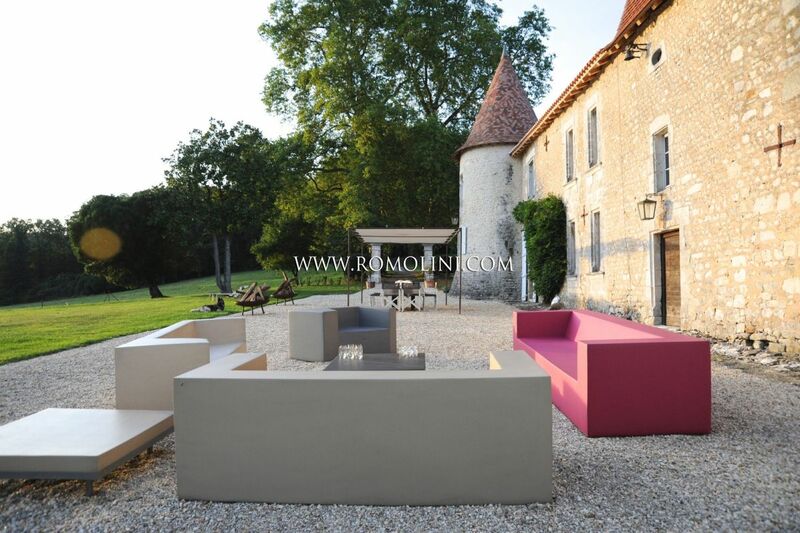 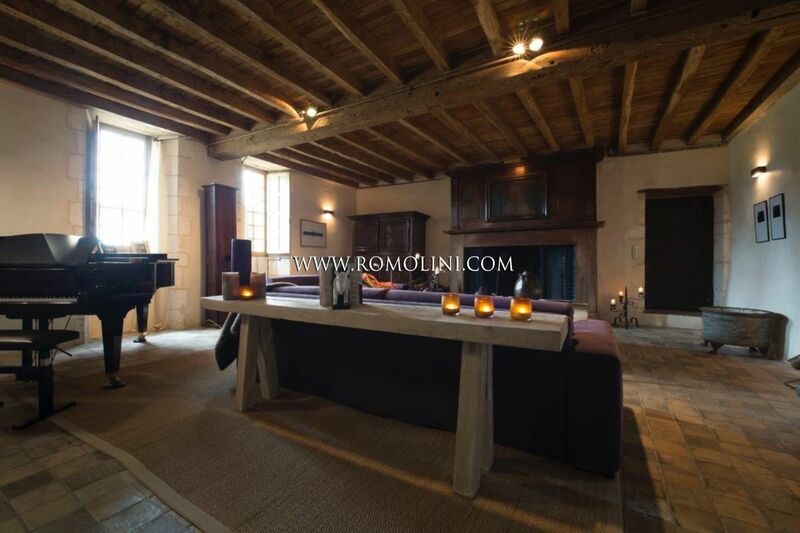 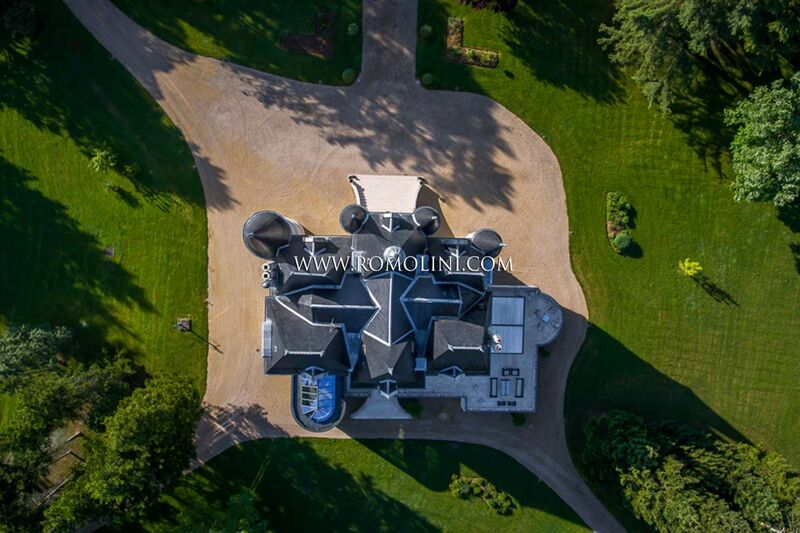 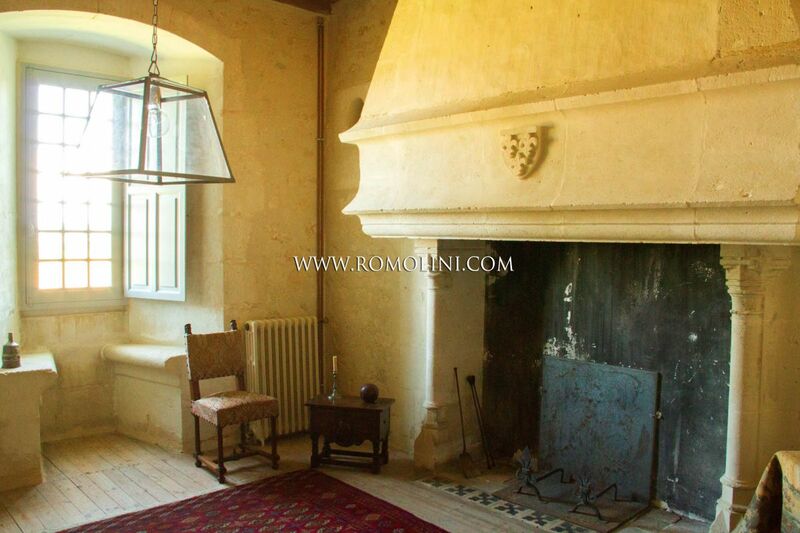 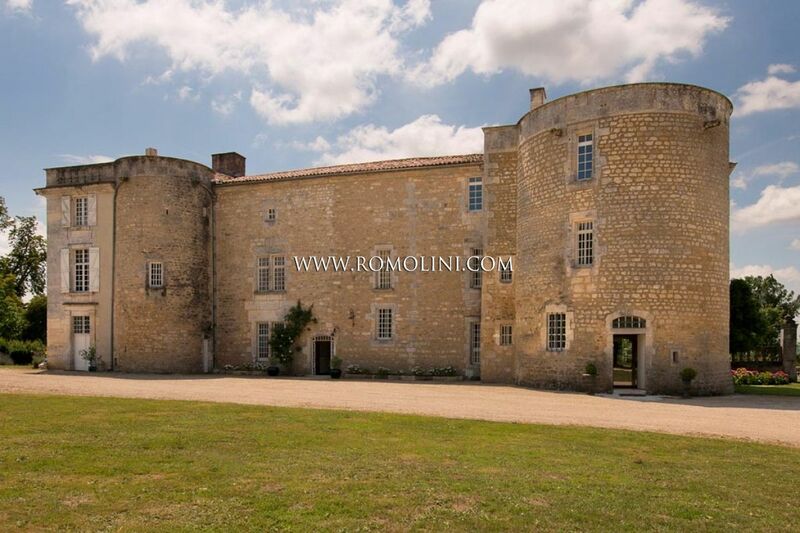 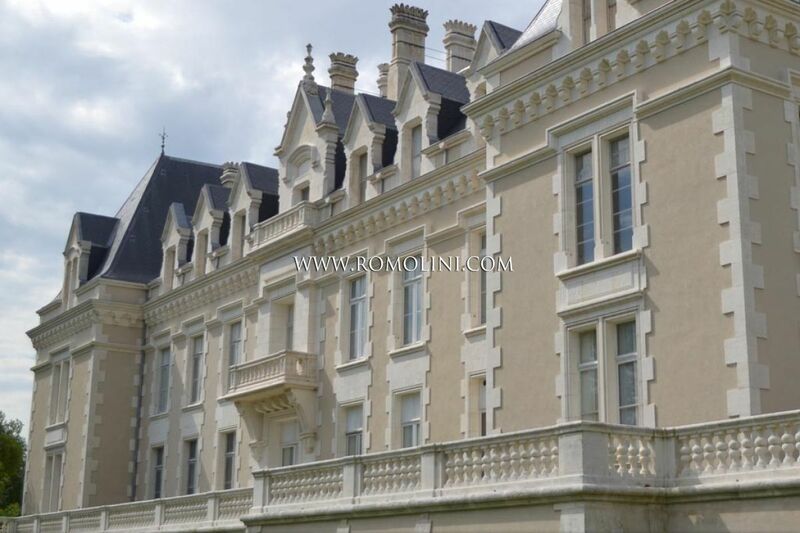 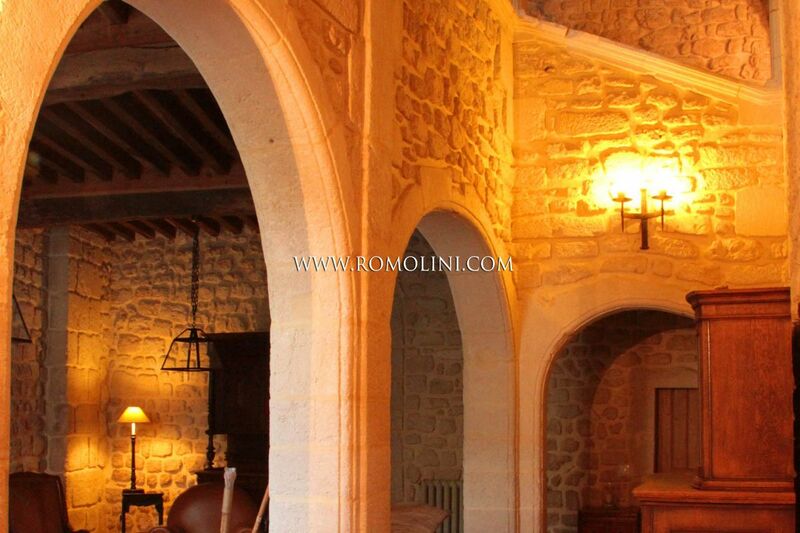 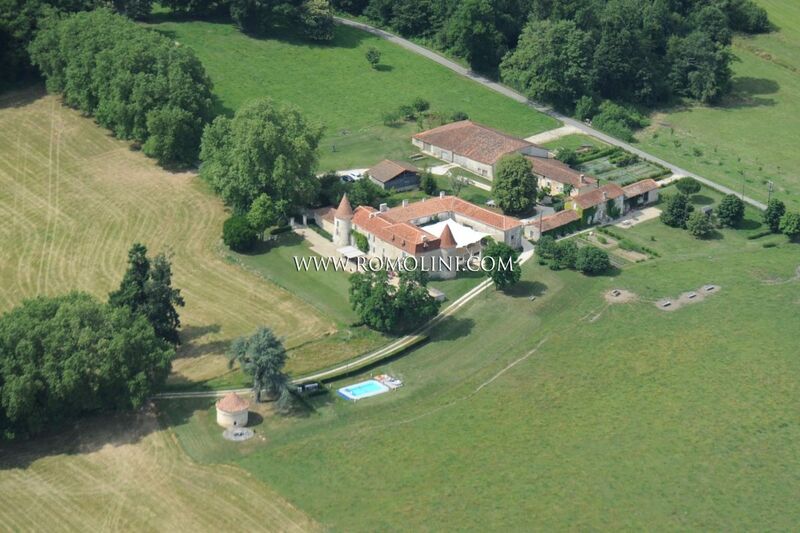 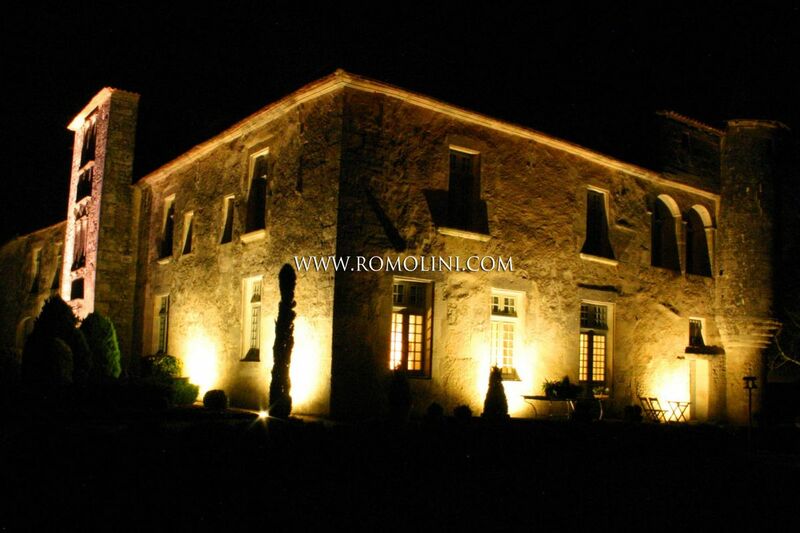 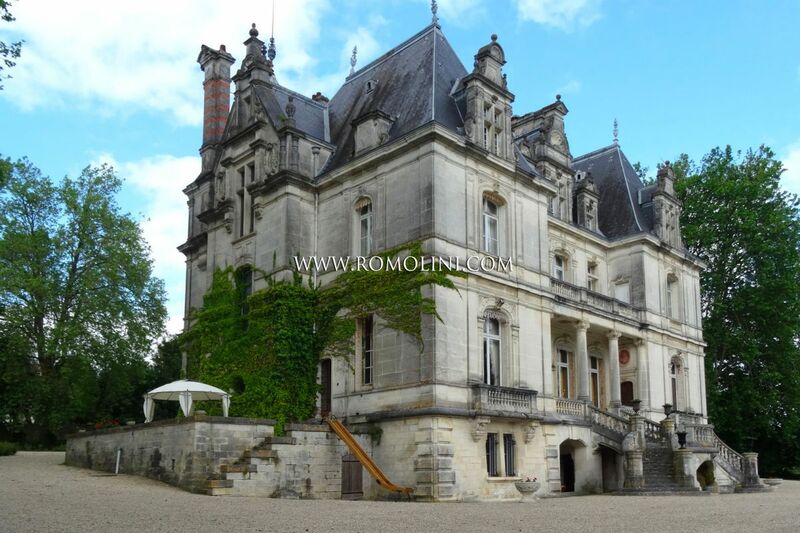 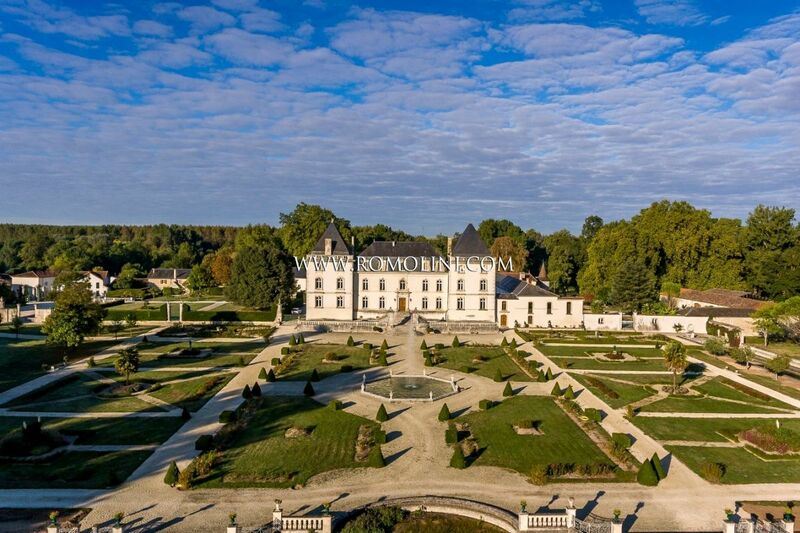 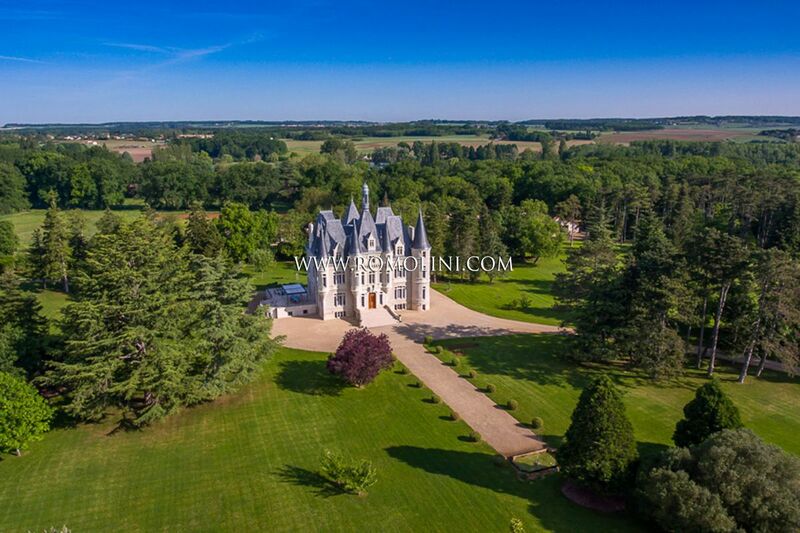 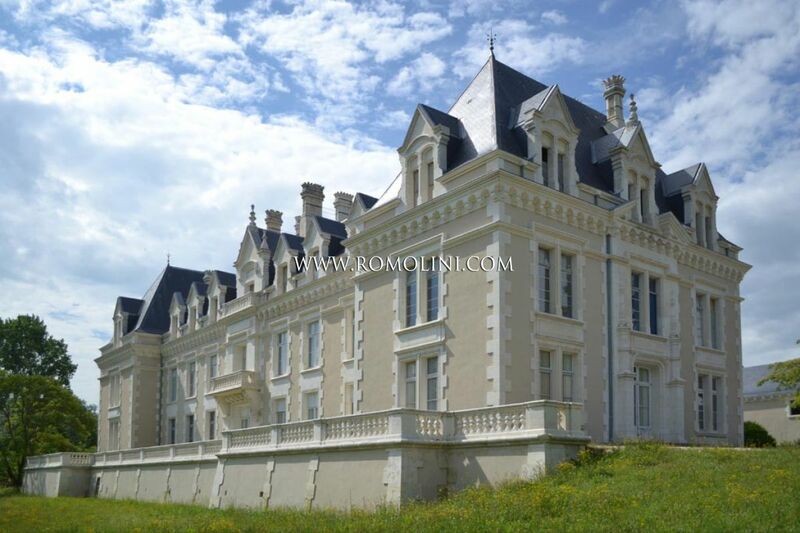 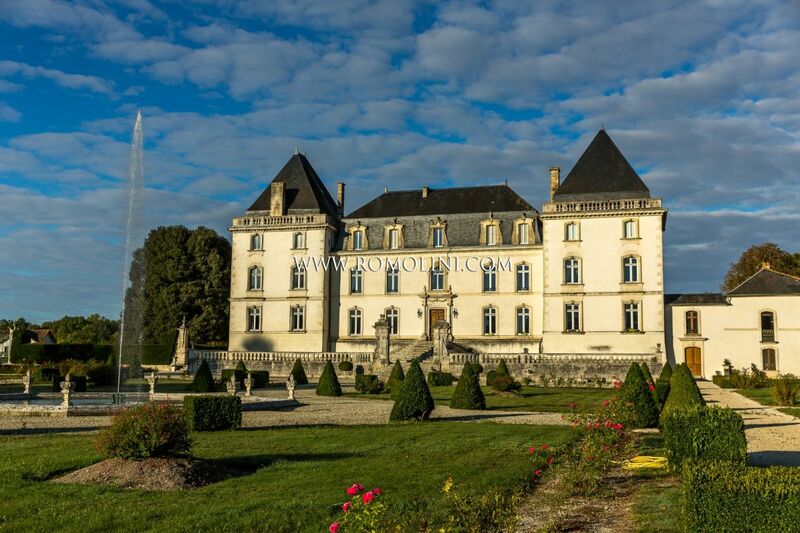 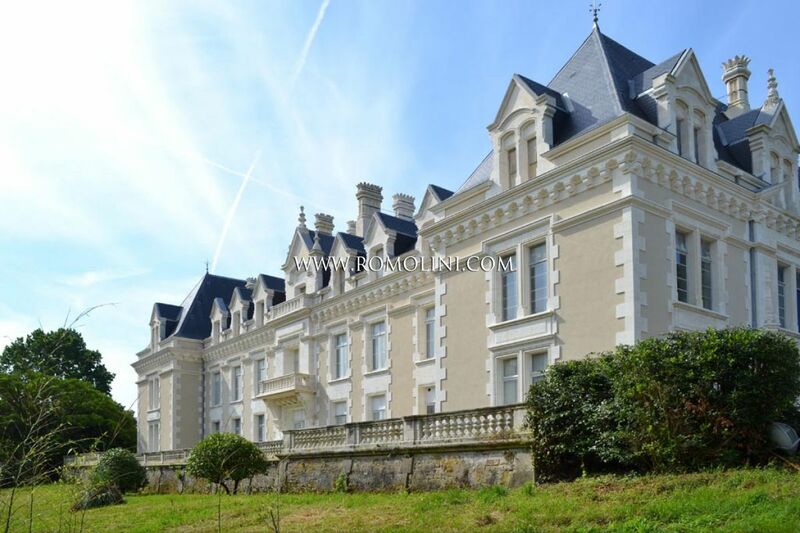 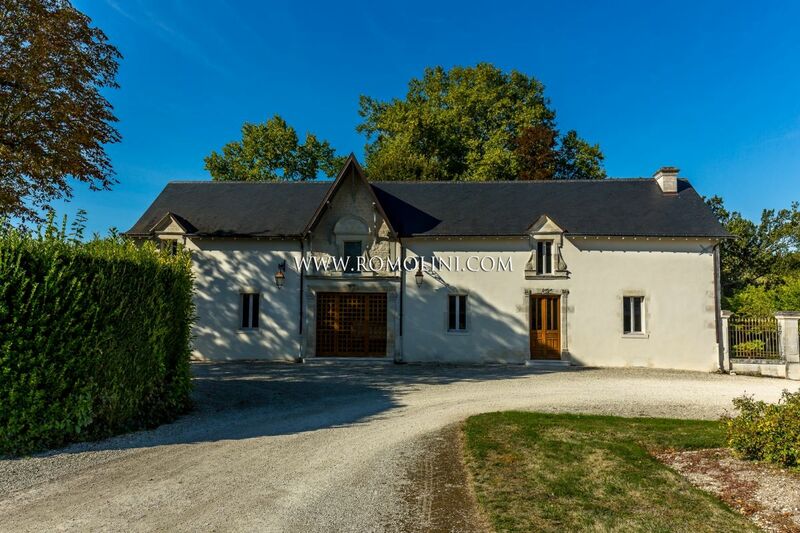 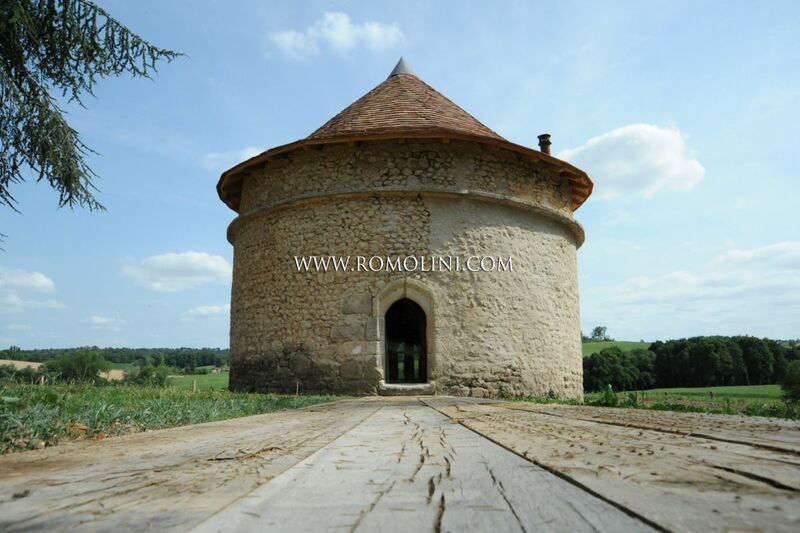 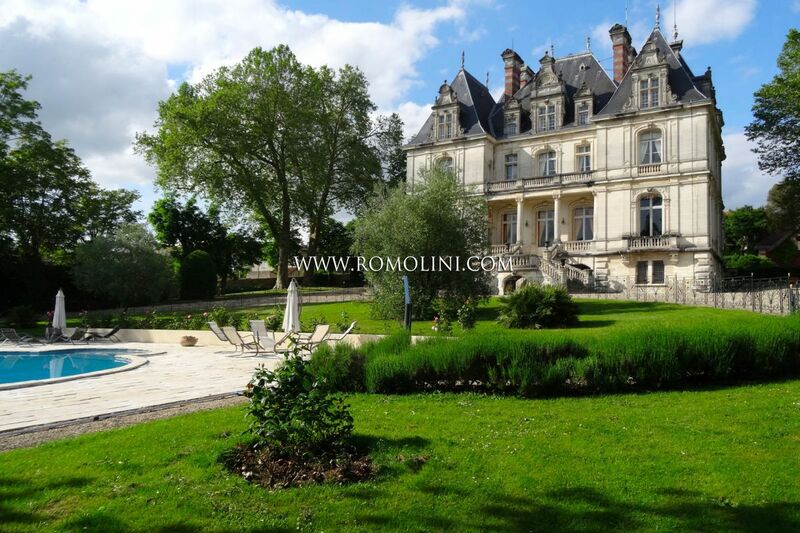 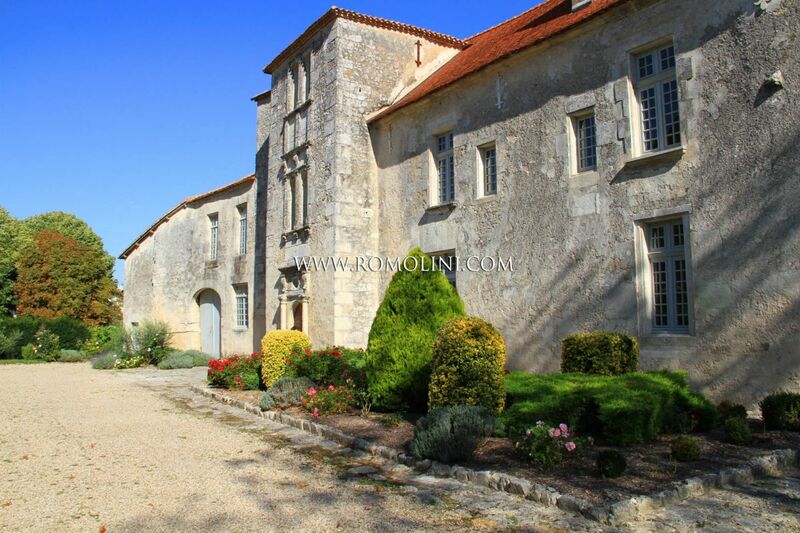 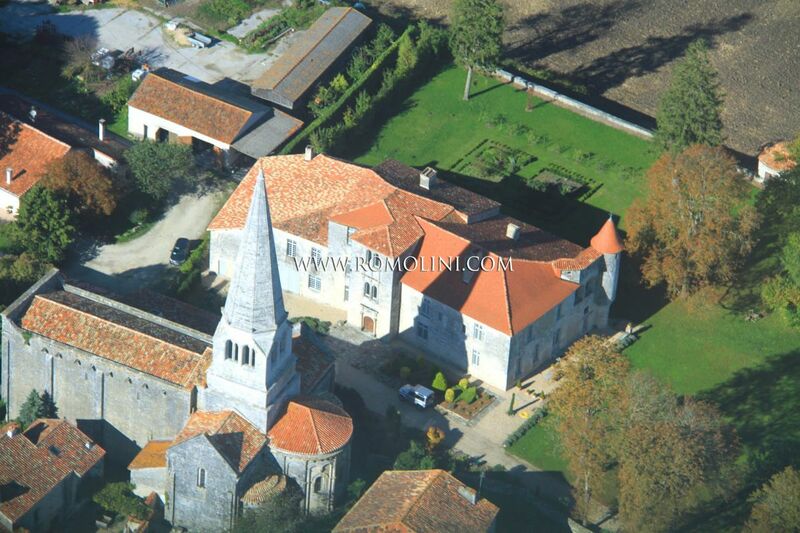 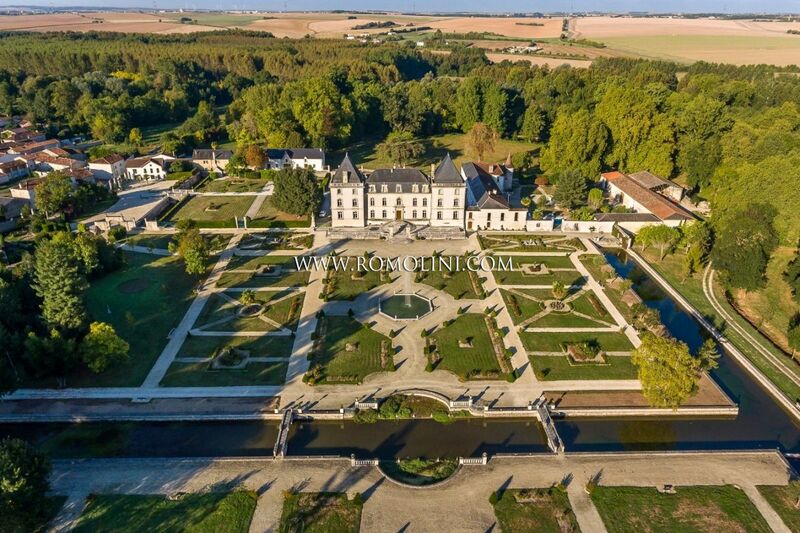 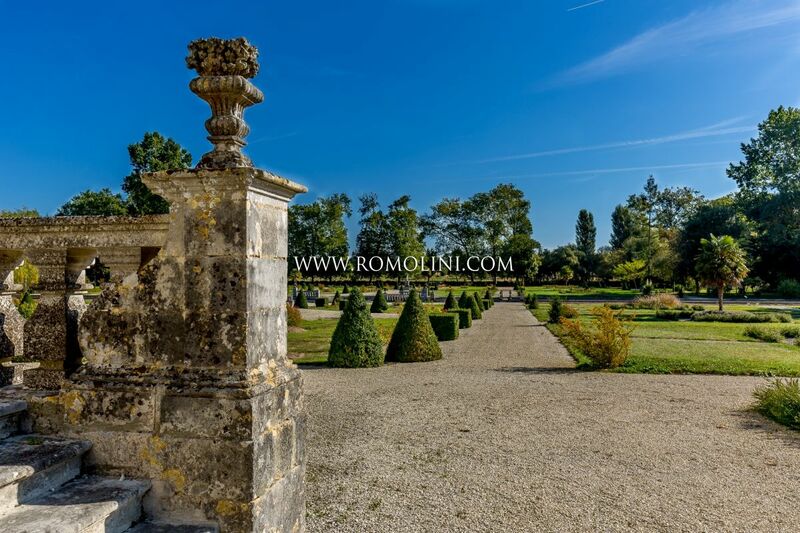 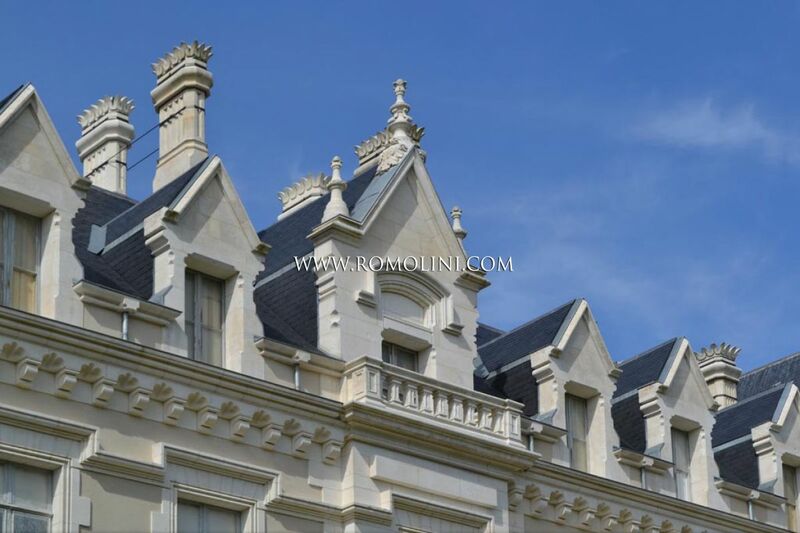 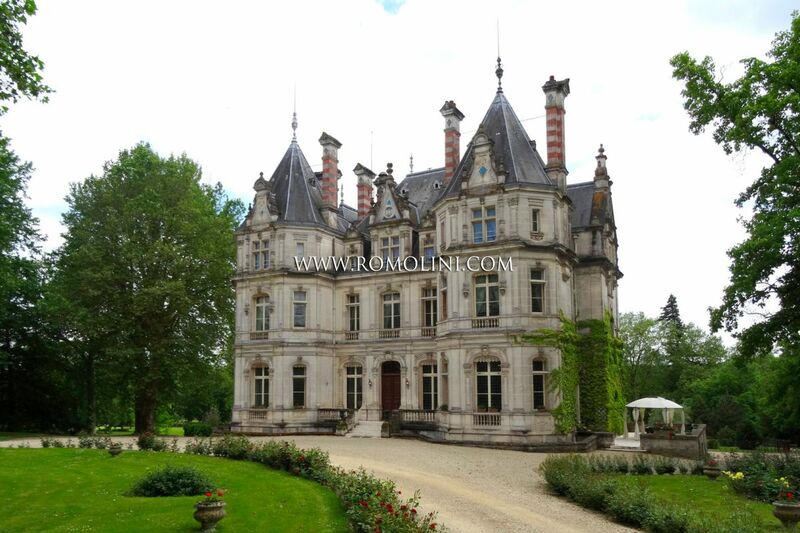 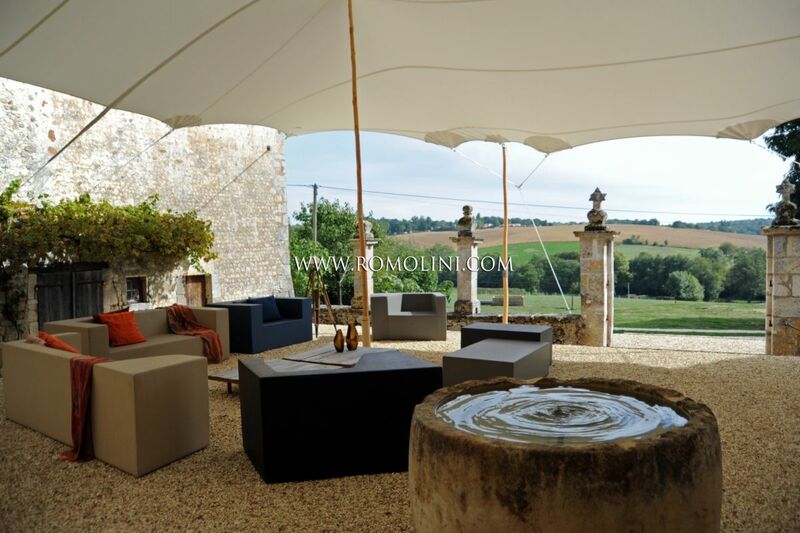 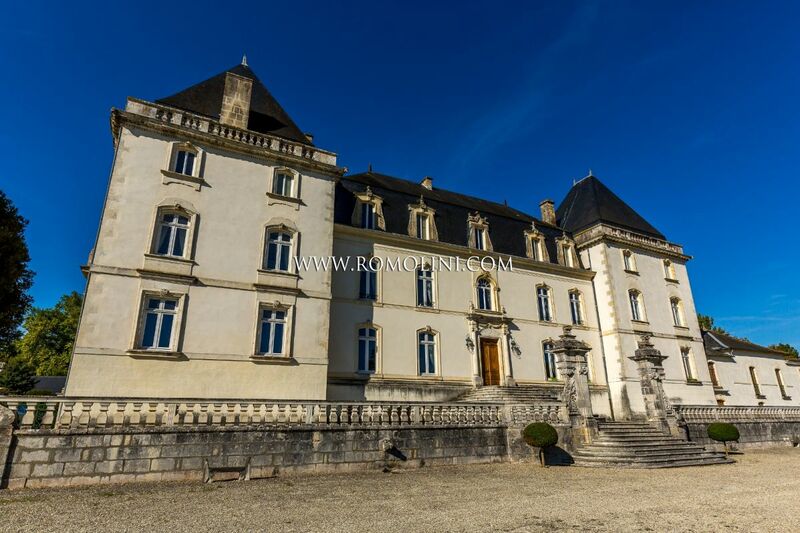 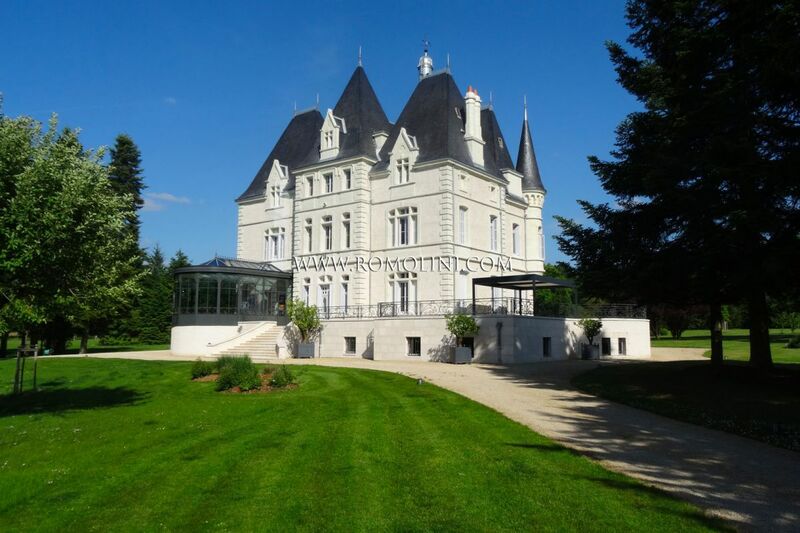 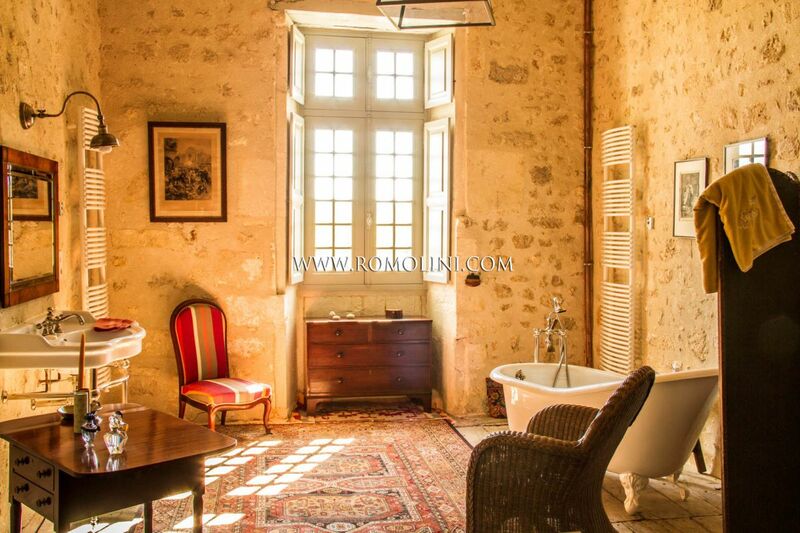 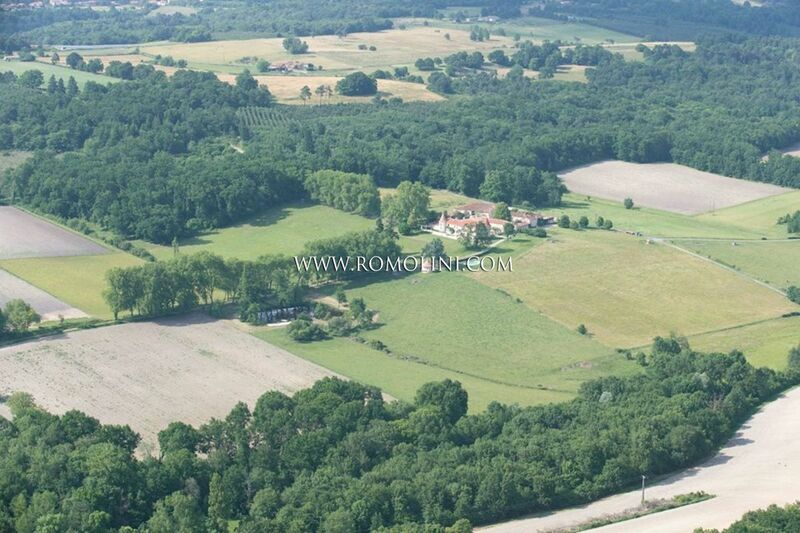 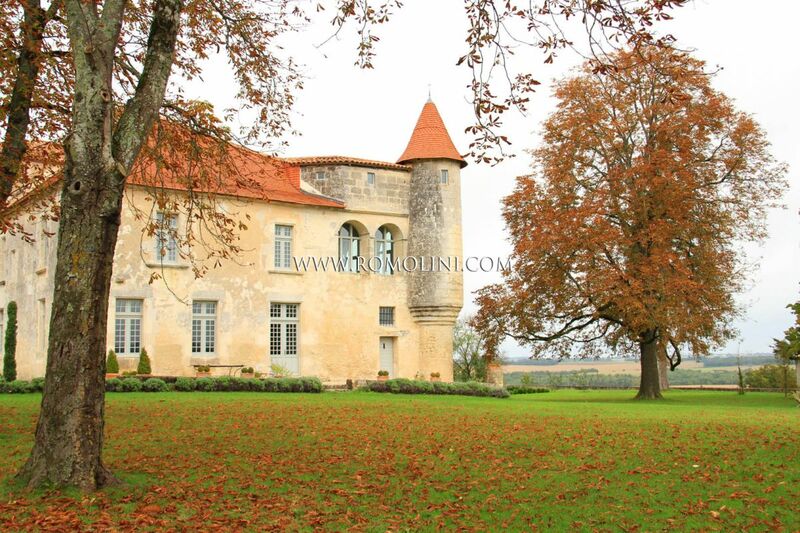 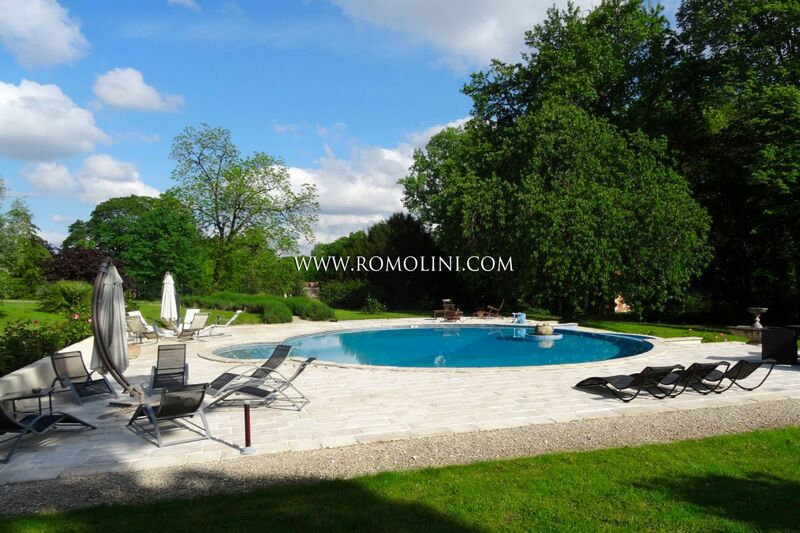 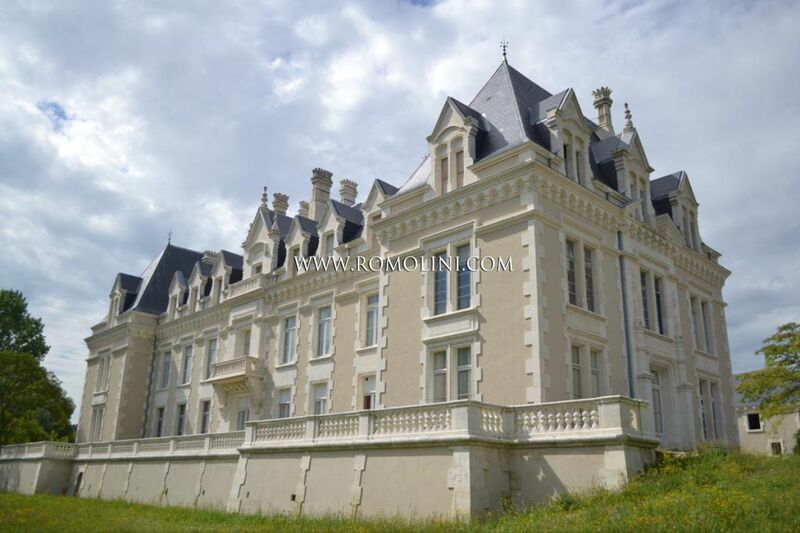 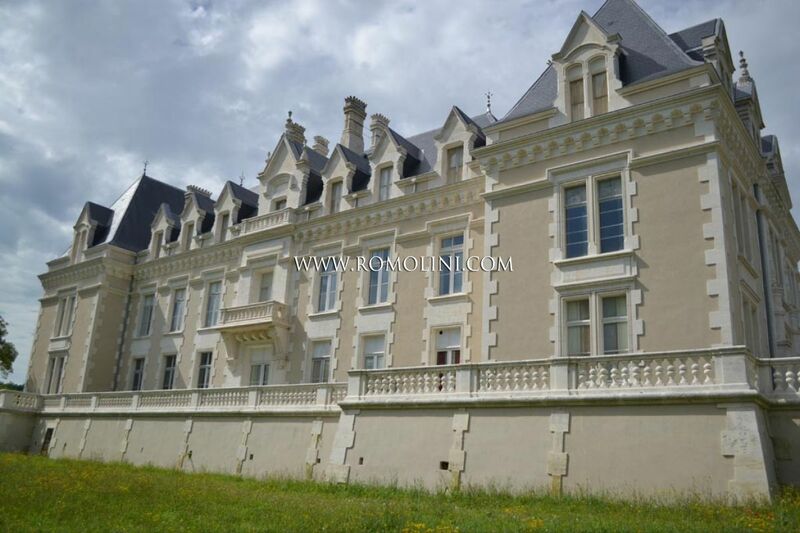 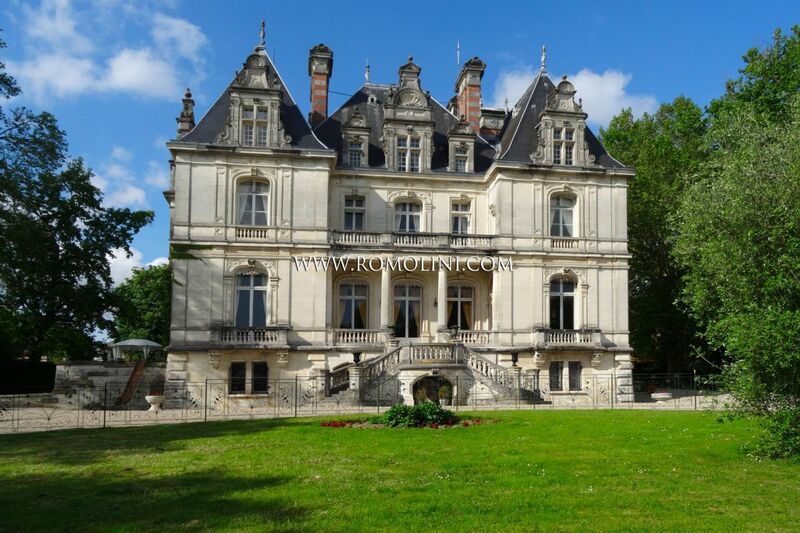 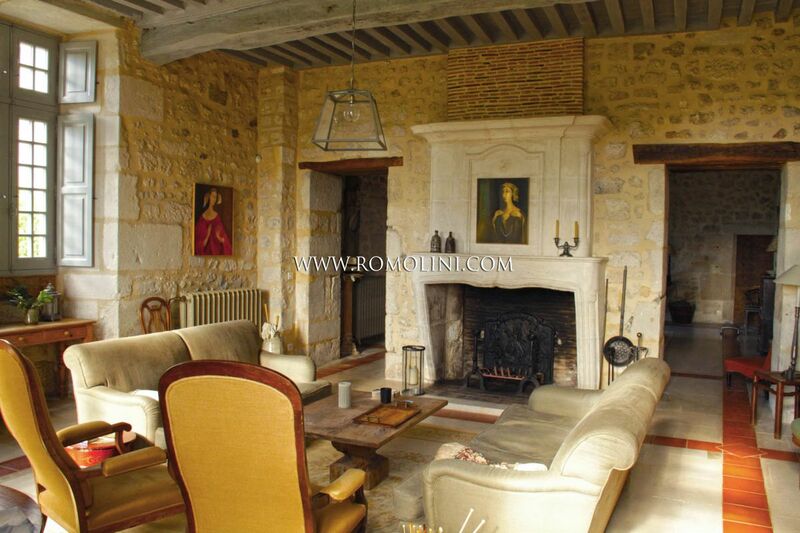 Thanks to its affiliation with the real estate branch of the Christie's auction house, Romolini Immobiliare offers a selection of castles, wineries, manors and luxury villas for sale in the countryside of the Charente.